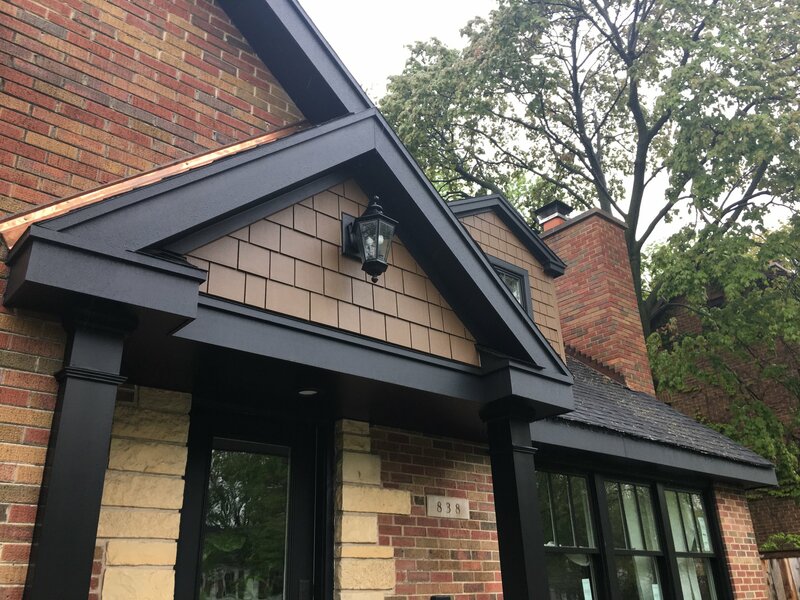 Renovax is a family-owned siding installation company specializing in premium craftsmanship with expertly trained siding contractors who provide superior siding solutions for Chicagoland homeowners. We are a customer-focused business, which strives to improve our communities by providing quality and affordable siding services. In addition to our commitment to customer satisfaction, we aim to become the most respected contractor in the industry. We pride ourselves on prompt delivery, quality building products and competitive prices. We started off humbly and kept it pretty simple in the early days, however but were determined to expand and offer more services and products as our business continued to grow. Our goal was to provide our communities with the highest quality product and customer service, which is why we took time to research and find the best materials for your exterior remodeling project. We are currently the leading siding company offering vinyl siding, cedar siding, James Hardie siding, shake siding, aluminum siding and insulated siding. Thanks to our experience and commitment, we have become the best team of siding contractors in the Greater Chicago Area. Our company is dedicated to bringing our customers the highest standards in every aspect, combined with the friendliness one can expect in dealing with a family-owned business. All of us come from Chicago and surrounding suburbs, that’s why we believe in serving our communities with integrity and focusing on creating long-lasting relationships. We have worked very hard to build a professional siding company in Chicago with a foundation in trust, commitment and cooperation. We want to provide all of our clients with the most satisfying experience possible and truly exceeding all of their expectations at the end of every job. 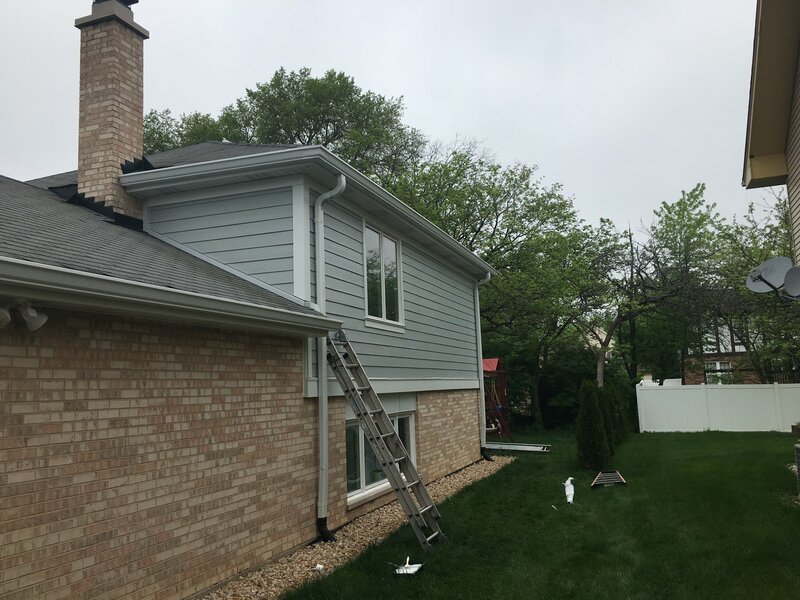 An exterior remodeling project may seem overwhelming, but with Renovax, Chicago’s leading siding company, the job always goes smoothly. Our siding contractors are the best in the area and every single one of them is dedicated to working closely to ensure your needs are met and you have a positive experience from day one. Our whole team is fully licensed and certified, so you have that peace of mind that your project is completed in a timely and professional manner. We’ll manage every step of the process while maintaining clear and honest communication with you. Our siding contractors invariably deliver the finished job you deserve and expect. Since our beginning we have completed numerous projects, such as siding installations, siding repairs and complete siding replacements. We are proud of our flawless track record when it comes to completing all of our projects and paying attention to all details that distinguished our commitment to excellence. 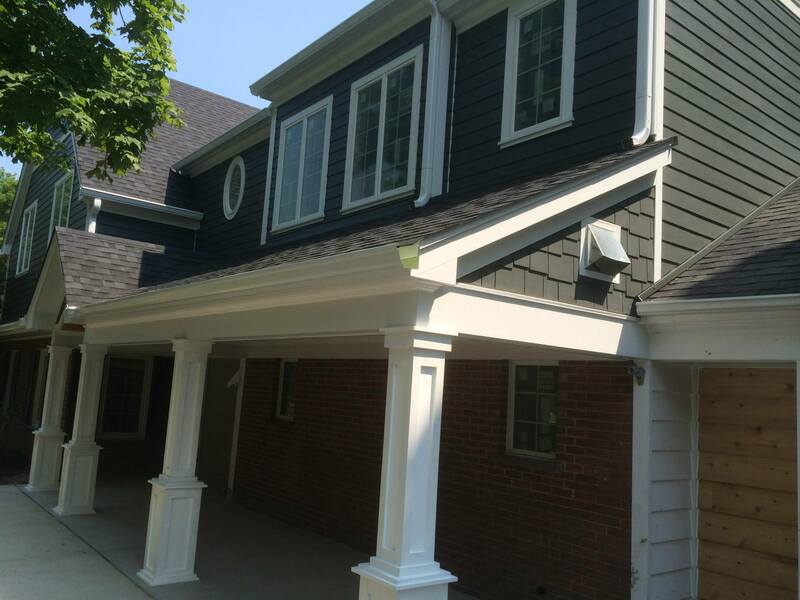 We specialize in replacements and repairs to name a few and we will do our best to transform your home with a high quality siding installation. Throughout the history of our business, we have grown thanks to our strong network of customers and vendors. Please take the time to review the testimonials featured below, which are only just a few examples of how our team has strived to go above and beyond. We can do so much more for you. Discover for yourself how hiring our crew can give you a no-fuss siding installation experience. For additional information on our business and services, feel free to contact us via phone call or the provided contact form.